Taken from "The Hitchcock EP" which can be downloaded in full further down this page. 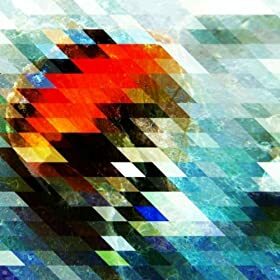 This is a track from the New York trio's self titled debut EP which will be released on Rocket Records on 21st November. The band will play at Queens Head in London on 24th November for those of you who live somewhere near the capital. The first thing you'll notice about this is the brilliant sleeve. 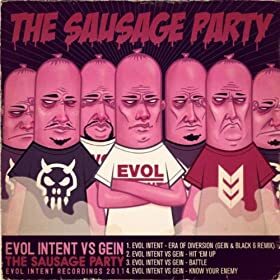 It belongs to a four track EP called "The Sausage Party" which is available now from the Evol Intent Recordings website. 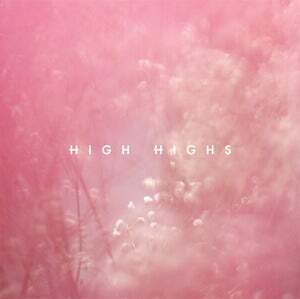 New single from the Swedish popsters featuring former Television Personality Dan Treacy on vocals. The original version (without Dan Treacy) appeared as the closing track on the Acid House Kings "Music Sounds Better With You" LP which was released on Labrador Records earlier in the year. Taken from the new album "Resistance Is Beautiful" which is available now on Darla Records. Taken from the 1990 album "Tell 'em We're Surfin'"
I've seen The Fallen Spikes countless times in my hometown of |York both supporting and headlining and often considered that they are seriously underrated as I believe this three track EP proves. This is the first track and is sure to sustain a regular place in my ipod for at least a month. You can download the EP in full from The Falling Spikes bandcamp page. 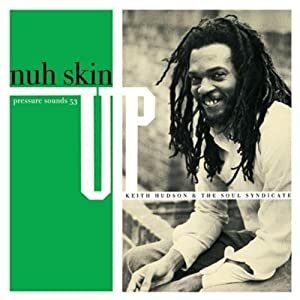 Taken from the album "Nuh Skin Up" which was originally released in 1979 on the Joint International label and re-issued on CD in 2007 with a few extra tracks and a much worse sleeve as you can see above. The original sleeve is plain white and not entirely dissimilar the The Fall's "Total's Turns" album from around the same time. This is superb. It's one of four tracks on the new Xhin EP "Cutlass" which precedes the new album "Sword" which I think should be on top of your Christmas list. Taken from the "Stranded EP" which can be downloaded from the Para Siempre Bandcamp page. 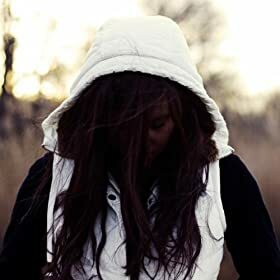 Taken from The Morning Clouds debut EP "Wasted Youth Blues" which is available now on Lefse Records.